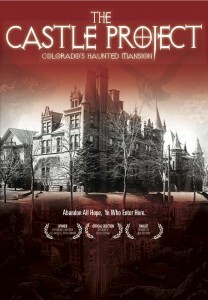 Synopsis: As Brian and his team tackle the intimidating task of renovating the historic Croke Patterson Mansion in Denver, CO into a Bed and Breakfast hotel, the workers begin to report supernatural occurrences, from sightings of apparitions, whispering voices and peculiar odors. 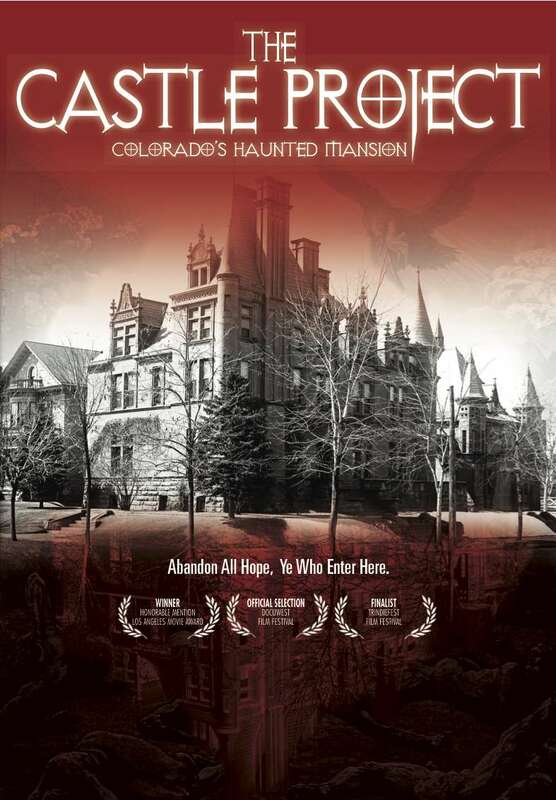 My Quick Review: I’m still not sure about the true motivation behind Brian Higgins’ film The Castle Project. Is it a 100% real documentary, another “haunted house” found footage movie, some twisted christian propaganda or a great commercial for his newly opened Bed&Breakfast inn. Somehow I believe it’s a mix of all the aforementioned. The movie quickly grabs the viewer’s attention with quick editing between previous home owners interviews, and a few live shot inside the house. When Brian starts to record himself spending the night in the mansion, the creep factor goes up a notch and, at this point, we are expecting some well deserved frights, that never come. It’s a pity that from this point forward, the documentary turns into some journey in the search of purgatory’s history and christian art throughout the ages. The Castle Project ends with a somewhat interesting but far fetched explanation for all the unexplained events that have happened in the Croke Patterson mansion. It’s an unsatisfying ending that leaves us wanting more but works well as a teaser to the soon to be opened (at the time of shooting) inn. My Rating: 6 (as a documentary) 4 (as a horror movie). Click Here to watch The Castle Project Online Now!